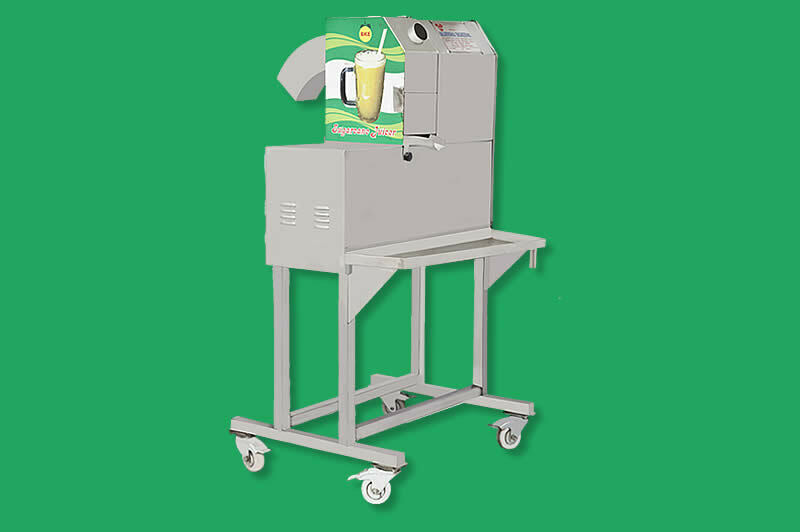 Space Saving and Compact table-top model designed for a wide range of cutting. 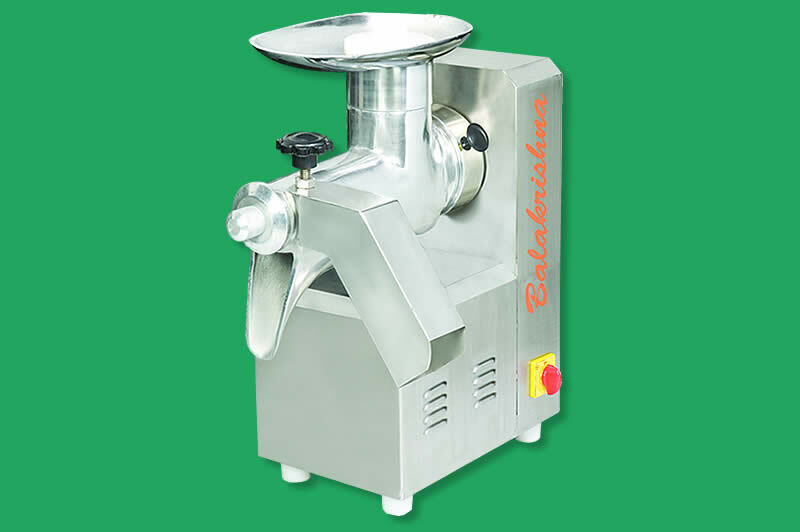 Machine suitable for slicing, dicing, grating, julienne & French fries. 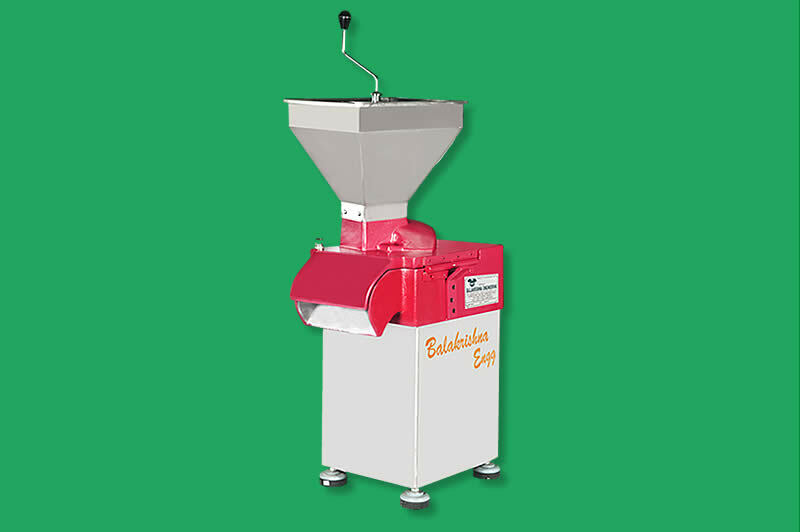 100% Save labour / Simple to operate and easy to clean. 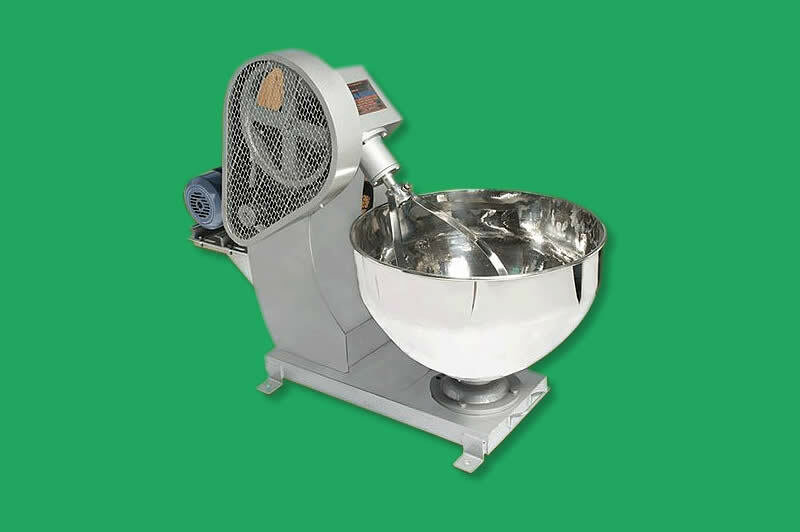 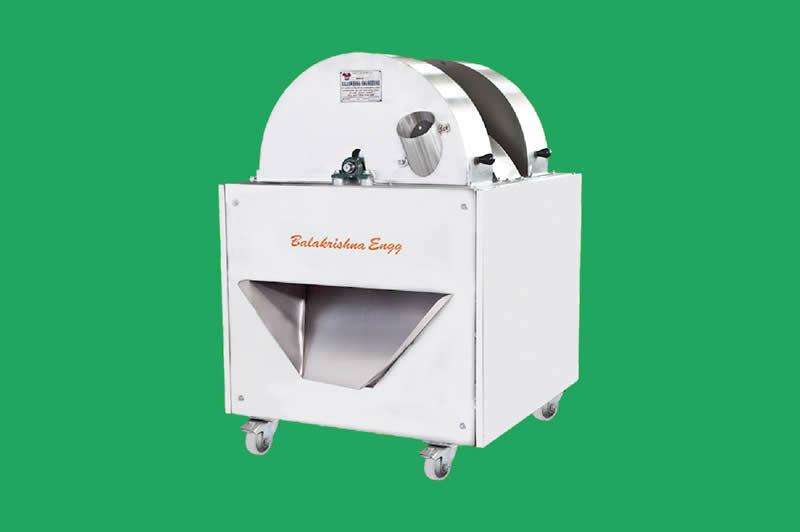 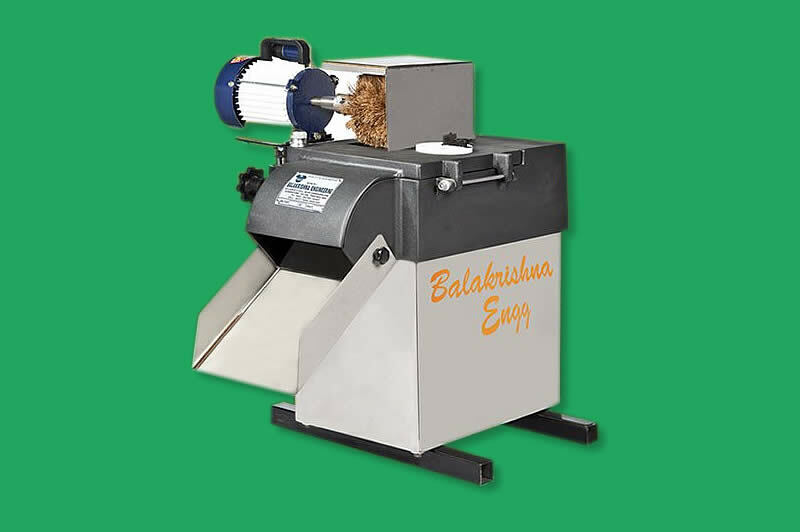 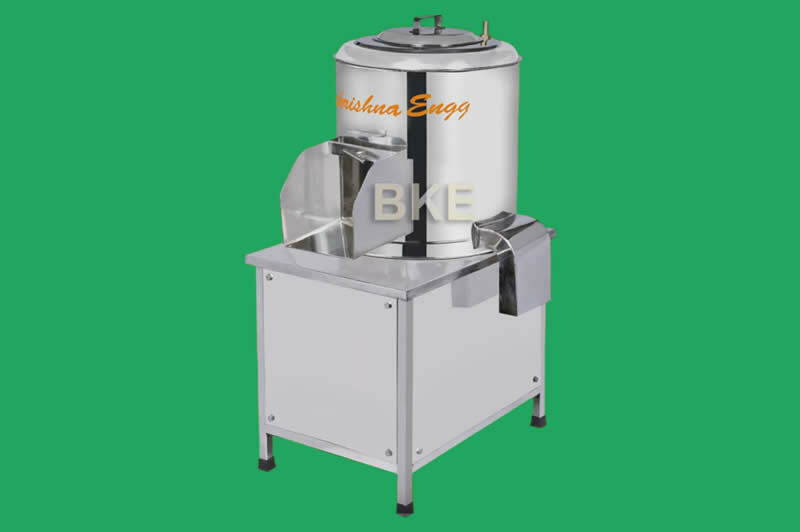 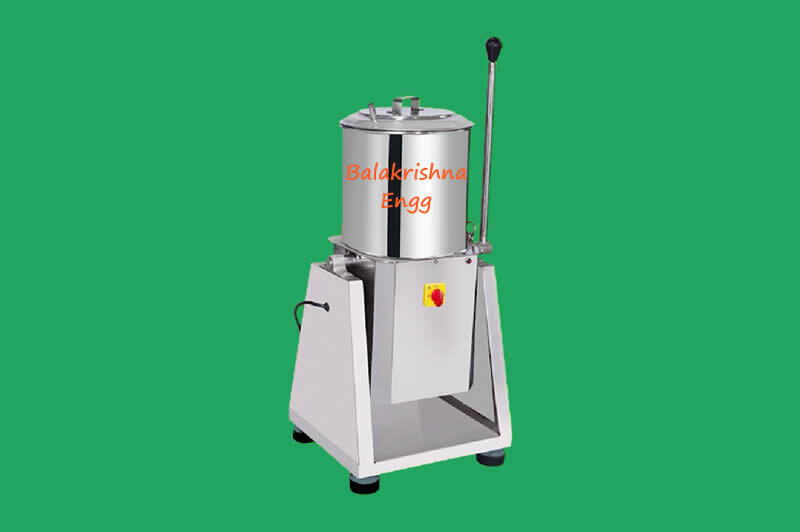 Vegetable preparation machine recommended for restaurants, hotels serving up to 80% covers. 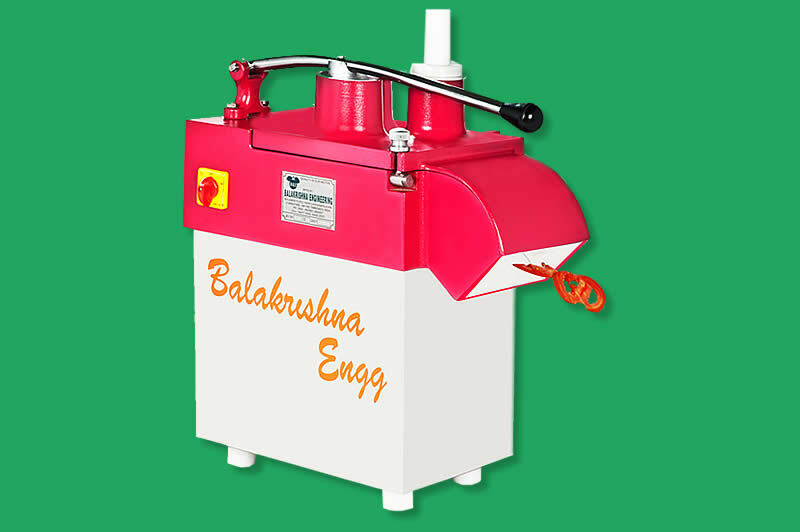 Motor HP: 1/2 HP, 1440Rpm.